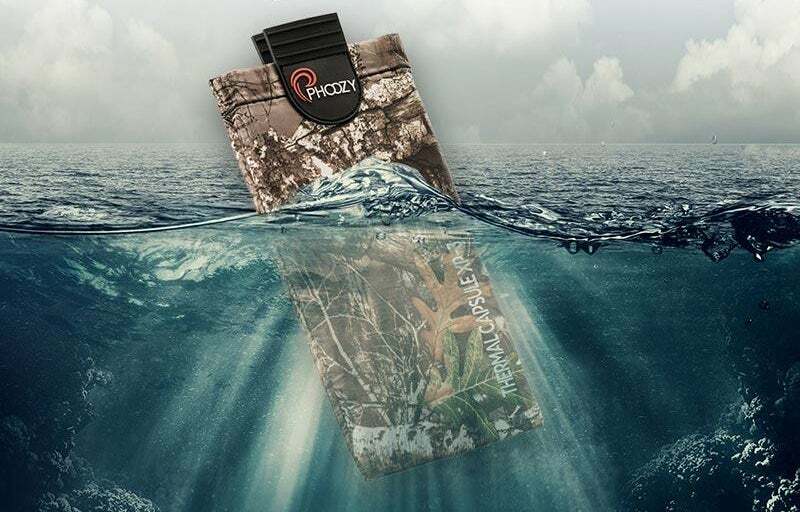 The premium, rugged smartphone protector. 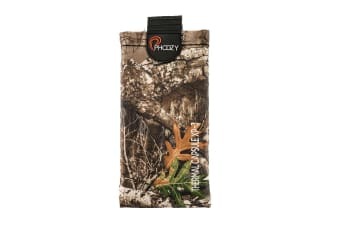 The Phoozy XP-3 Realtree Edge Protector Case for Smartphones – Plus provides the ultimate concealment and protection in any environment. This case is designed to defy the most inclement weather conditions. 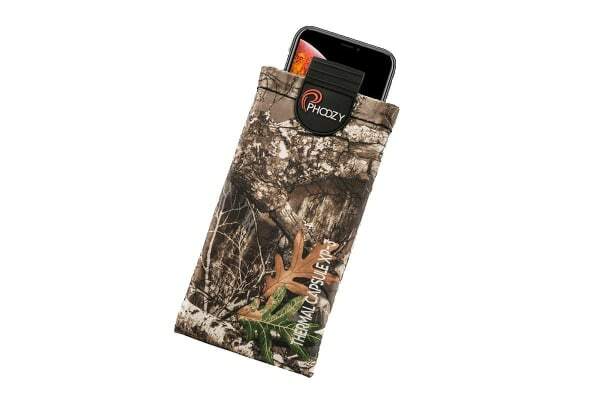 From the mountains to the fields, rivers and marshes, the Phoozy XP-3 Realtree Edge Protector Case for Smartphones – Plus is the ultimate accessory to keep you connected and your mobile device protected. With multiple attachment points and an internal stash pocket for license, credit cards and cash, you don’t have to carry anything else. 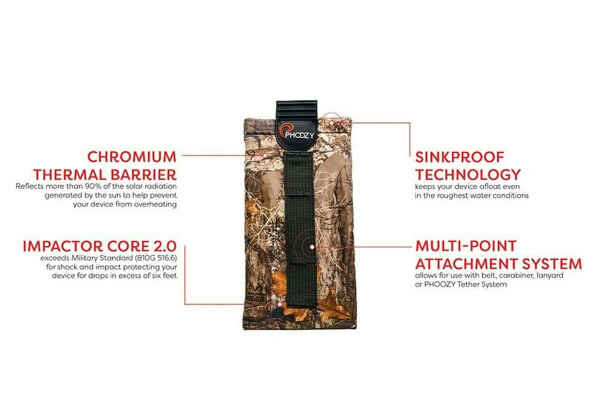 The Impactor Core 2.0 protects your device from drops up to 3 metres.